Audio is one of the domains where developers try to get every bit of performance out of the device. On the other hand, the Web Audio API looks like an high-level API with a lot of constraints for developers. 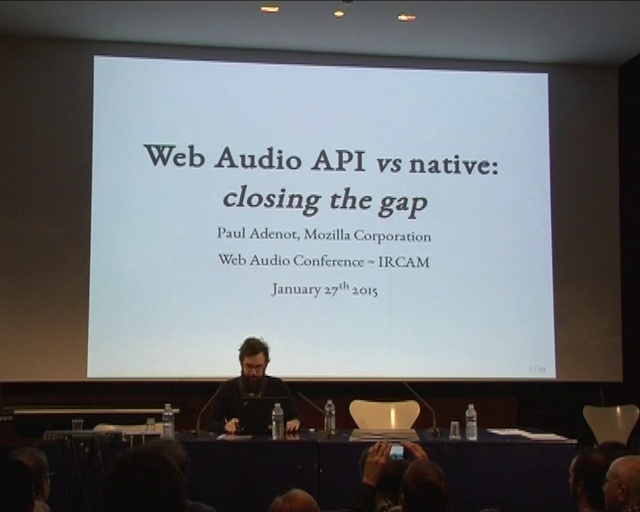 What does the web platform need for the Web Audio API to be competitive with native audio? What problems does the platform have that can be solved today ?